to take the trip I had in mind. at last this was the time. I had been there in the past. 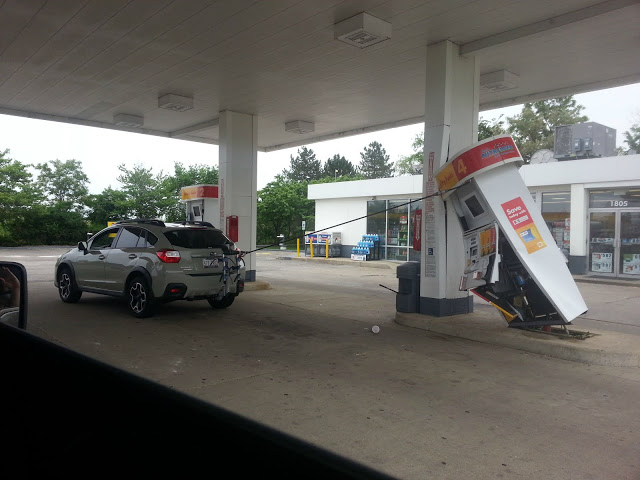 to fill my tank with gas.